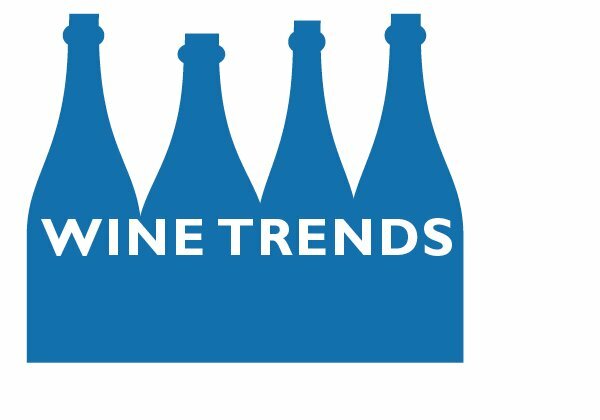 Most of the wine trends 2019 stories on the Internet describe a wine wonderland of rare vintages, exotic tastings, and unlimited opportunity. Which is probably true for the few who live in that particular wine bubble – they don’t have to worry about how much they pay and they can get their hands on any esoteric wine they want. • An attempt to bake higher prices into the marketplace, not because prices should be higher – a grape shortage or better quality wine – but because the oligopoly that controls wine pricing wants higher prices. It’s worth noting that consolidation, which gave us the oligopoly, is no longer a trend. It’s an everyday part of the wine business. • More three-tier reform failure. Yes, I am well aware that every smart liquor attorney and wine analyst expects the Supreme Court to kick the three-tier system in the groin in the upcoming Tennessee retailers case. And I want them to be correct. But it ain’t going to happen. This Supreme Court, which sees the 1950s as the Golden Age of American life, isn’t going to change three-tier in any way, shape, or form. • The return of white zinfandel. It won’t be called that, of course, but will be disguised as dry rose. One example: The Seaglass rose. The 2016 vintage was made with pinot noir, “with barely ripe strawberry fruit and surprising freshness instead of the cloying, almost sweet quality that some wines have.” So what did the 2017 vintage (apparently minus the pinot noir) taste like? Cloying and almost sweet. • More formula wine, as producers treat wine production like a recipe at a chain restaurant. We’ve seen a lot of this already, especially in the $10 to $15 range, but it will expand to wines costing as much as $25. Who ever thought we would see wines at that price made to focus group specifications, with residual sugar, barely any acidity, and washed out tannins? One large bulk winery owner told me last week that he has to make two styles of wine now: sweeter for the U.S. market and drier for Europe. • Top-quality brands losing distributors and importers, further reducing consumer choice. We saw this when the French Domaine du Tariquet lost its U.S. importer in 2018, and that was just the beginning of the bad news. Last year, California’s McManis Family Vineyards, which makes 300,000 cases annually, had to sign a distribution deal with The Wine Group, the fourth biggest producer in the country. McManis couldn’t find a distributor with national scope willing to carry its wines; in the age of consolidation, 300,000 cases isn’t big enough for Big Distributor. The McManis family still owns the winery, but it has to depend on another producer’s sales force to sell its product. How screwed up is that? • The attack of previous vintages. Flat demand, combined with increased wine production, means there is lots and lots of older wine on warehouse shelves. More retailers – and even some that are usually more scrupulous about this – are mixing the older vintages in with the current stuff in hopes you won’t notice. Or, you’ll see older wines discounted, even if they’re so old they aren’t very drinkable. We’re at a crossroads as we approach wine prices 2019. On the one hand, the worldwide grape supply is abundant, especially in California, while demand is flat in the U.S. and continues to decline in Europe. All of this, given the law of supply and demand, should lead to lower prices. 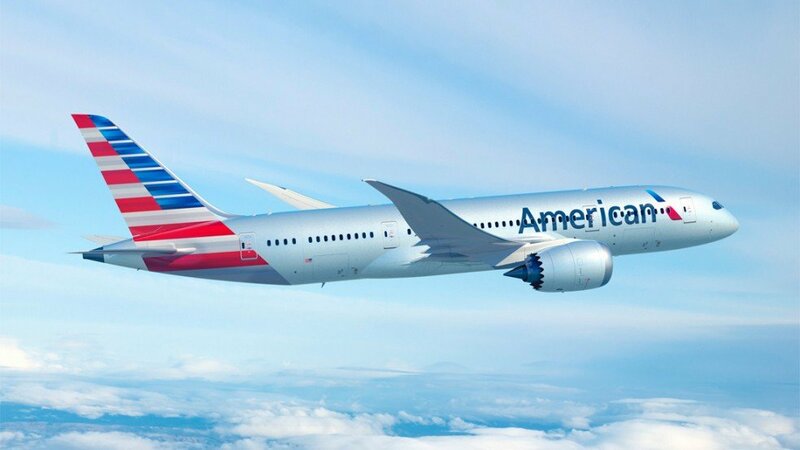 On the other hand, the oligopoly of producers and distributors that controls pricing in this country sees higher prices as part of the natural order of things, and the three-tier system gives them more control over pricing than they would have in a less regulated marketplace. Further complicating the issue: the U.S. economy and the stock market, which is wobbling one day and then doing something different the next. What happens if we get a recession in late spring or early summer? Given all of those contradictions, how do we approach wine prices 2019? My guess: Big Wine and its allies will try to push prices higher, but with the understanding that significant and regular discounting by retailers will be necessary as flat demand runs into higher prices. Hence, we need to buy when we can take advantage of all that discounting. • First, tremendous discrepancies in prices – not just between retailers (more about that in the next item), but between the same product in the same store. In other words, a wine could be $10 one day and $16 the next, and there is no way to tell what’s going to happen. I’ve paid four different prices for Spy Valley sauvignon blanc at Kroger in the past 12 months, ranging from $12 to $16. • The price differences between big and small retailers will continue to grow, as Big Wine and Big Distributor give their biggest retail customers even better deals. Part of this isn’t new, since bigger customers have always received better prices; volume discounts and all of that. What’s different now is there are more huge companies. As one small Texas retailer has told me, he has to sell a $10 wine for $13 and $14 because he can’t get the same pricing that the big chains get. • Even more indecipherable discounting. 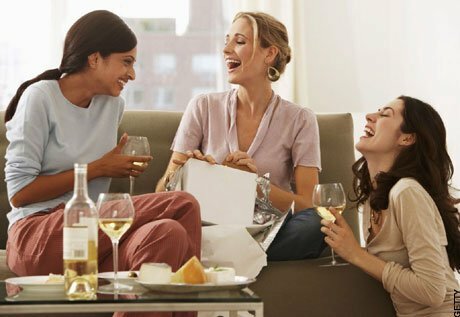 Look for more retailers to adapt grocery store-style pricing, where the same wine could have three or four prices depending on how much you buy, whether you’re a club member, and so forth. A Dallas Whole Foods sold something called Troublemaker Red (“velvety smooth”) for $14.99, but with a 10 percent discount for six bottles and a 20 percent discount for a case. This dovetails with the idea of higher prices, but then allows for discounting to move product that is stuck on the shelf because prices are too high. • Finally, nothing will change with restaurant wine pricing, as the restaurant business sticks with its failing pricing model. Because, of course, if restaurateurs understood what was happening, they would have fixed the problem long ago. • Ed Lowe: How important was Ed Lowe to the U.S. regional wine movement? He served Texas wine for 30 years at his Celebration restaurant in Dallas, and when he started doing that Texas wine was chancy at best. Lowe, 69, died before Thanksgiving during a canoe trip in the state’s Big Bend region. I knew Lowe a little, and we talked several times about local wine, his half-price Thursday night wine promotion, and quality local food. 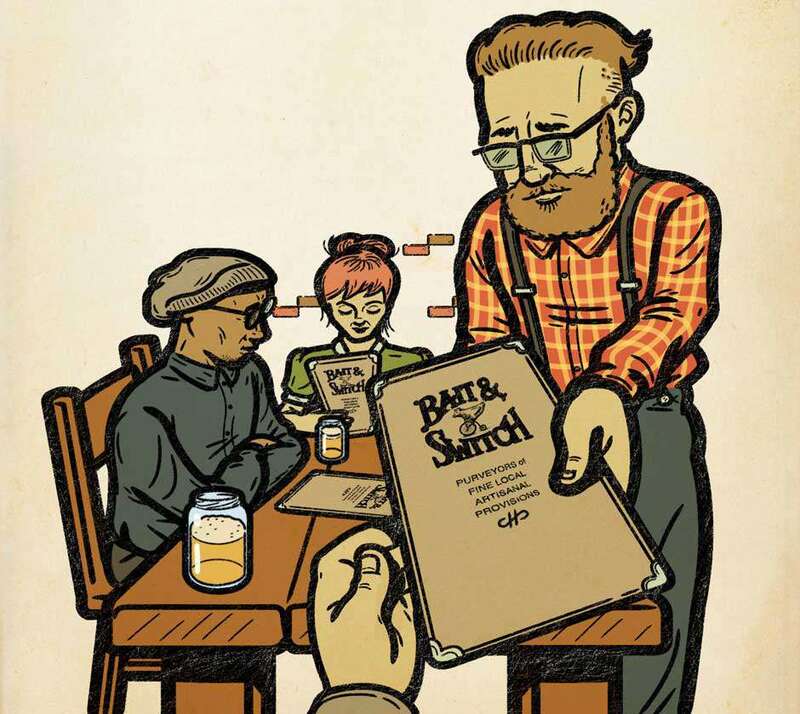 Celebration was farm-to-table long before the term was invented by some East Coast hype guru, and Lowe (who could still be seen busing tables) truly believed in the concept. The world will be a poorer place without him. • Take that, Wegman’s: The East Coast grocery store chain has been fined more than $1 million for illegally managing liquor stores by the New York state booze cops. That’s because grocery stores aren’t allowed to sell alcohol in New York, save in one location. 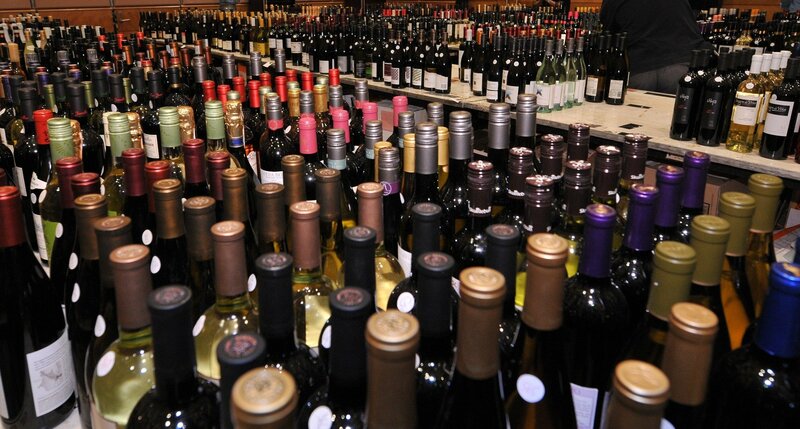 The state liquor authority claimed Wegman’s violated any number of laws and regulations, including “illegally trafficking in wine.” That’s a delightful 21st century crime, yes? The infractions are arcane to anyone who doesn’t follow three-tier, and Wegman’s may actually have violated the law. The larger question, though, is why these laws still exist. 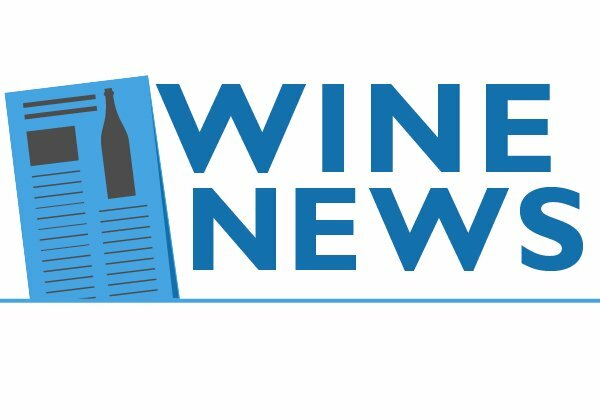 • “Awash with wine:” More bad news for premiumization – wine prices in the bulk market are dropping, “and in some cases, significantly,” reports a British wine trade magazine. The world is flush with wine after bountiful 2018 harvests around the world, and those interviewed in the story say prices could keep falling. Why do bulk prices matter? Because, save for the most expensive wines in the world, bulk prices influence the price of grapes everywhere. Cheaper bulk prices usually mean cheaper grape prices, and that usually means cheaper wine prices. 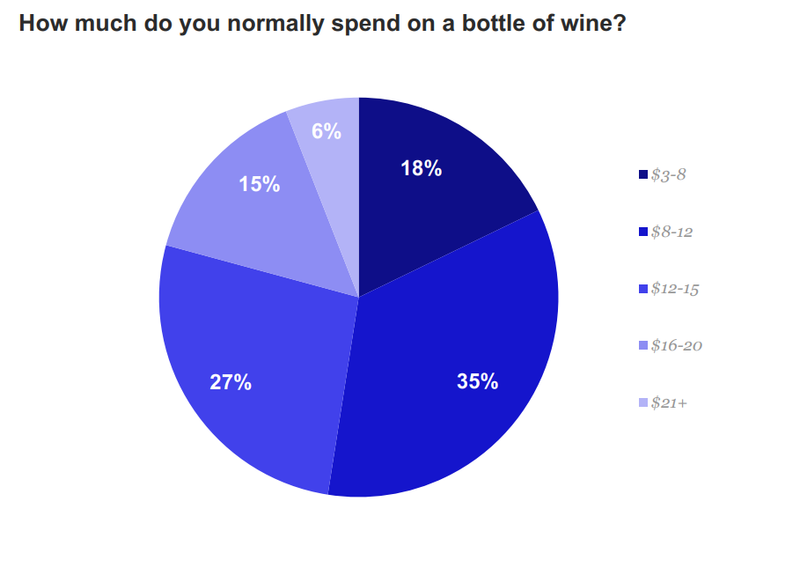 Wine prices: What do wine drinkers pay for wine? • About eight in 10 of us spend less than $15 on a bottle of wine. • Only six percent of us spend more than $21 a bottle. • The $8 to $12 range remains the most popular. That’s the stunning summary from a 2018 study by Morning Consult (via Wine Industry Insight). Why stunning? Because the wine business has been feeding us premiumization – the idea that more of us are going to spend more money for a bottle of wine for no particular reason – since the end of the recession. 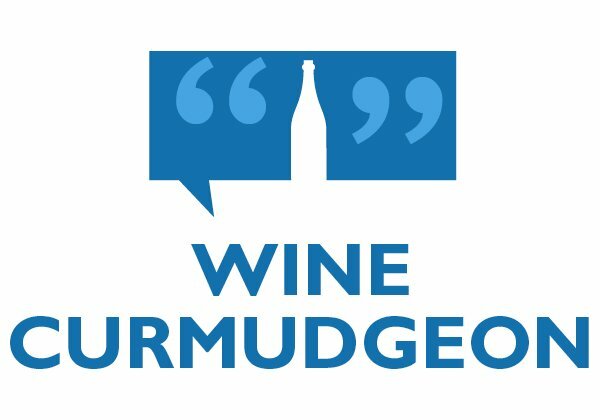 Since then, it seems like every wine study, consultant, and industry wise guy has been insisting that premiumization is the future of the wine business. To listen to them, we’ll soon spend $20 a bottle and be grateful for the opportunity. Which this chart says isn’t true (click on it for a bigger version). Its numbers aren’t that much different from the last significant pricing study, conducted in 2014 by the Wine Market Council. In that report, the council identified $20 as the cutoff for expensive wine in the U.S. and found that just five percent of us ever buy wine costing more than $20. In other words, I haven’t been wasting my time for the past decade. So why they hype and blather over premiumization? Because the wine business thrives on hype and blather. Yes, there have been changes in what we’ll pay for wine, with more wine being sold between $10 and $15 since the end of the recession and sales of wine costing less than $5 decreasing during that period. But I’m convinced this is more about demographics, as older wine drinkers – who bought the least expensive wines – drink less and younger wine drinkers enter the market at $8 and $10 instead of $5 and $8. And that’s more or less what this chart demonstrates. Has the next phase of the wine slowdown started? Call it a tipping point if you don’t mince words or an easing of momentum if you do, but the results are the same. It looks like a major change in U.S. wine consumption is underway. Call it the post-recession wine slowdown. • California wineries, faced with an oversupply of grapes from yet another bumper harvest and lagging sales, don’t seem to be buying as many grapes this year. In fact, their attempt to get out of grape-buying contracts in some parts of the state is causing controversy and bad blood. • Wines sales have slowed, so that even an industry cheerleader termed growth for this year at a “sluggish 0.2% projected pace.” These numbers, from the company that publishes the Wine Spectator, confirm what has been reported elsewhere many times – U.S. sales by volume won’t exceed the increase in the drinking age population for the foreseeable future. • Rob McMillan of Silicon Valley Bank, one of wine’s leading statistical gurus, says the industry is at that tipping point. McMillan says there will be more grapes than are needed to meet slowing demand, and that the industry must come up with a Plan B to sell its product in this more challenging environment. In other words, we have too many grapes, younger people who don’t necessarily want to drink alcohol, and slowing sales among all age groups. But the industry is hellbent on selling more expensive wine as if none this was relevant – if it was still the heyday of scores and wine magazines in the 1990s and that post-recession premiumization would go on forever. 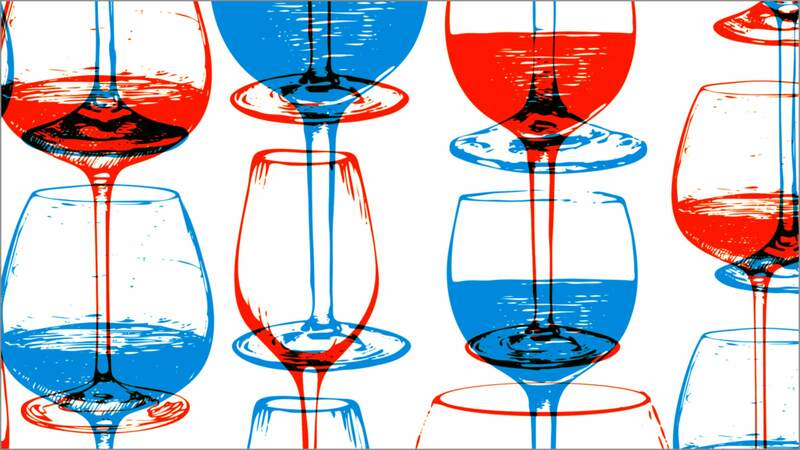 Consumers – and that includes most wine drinkers – vote with their debit cards. You can only sell overpriced and lower-quality wine for so long before they put their debit cards away. If that is happening now, and I think it is, then we have a wine industry selling something fewer people want to buy. And that is not a recipe for success. 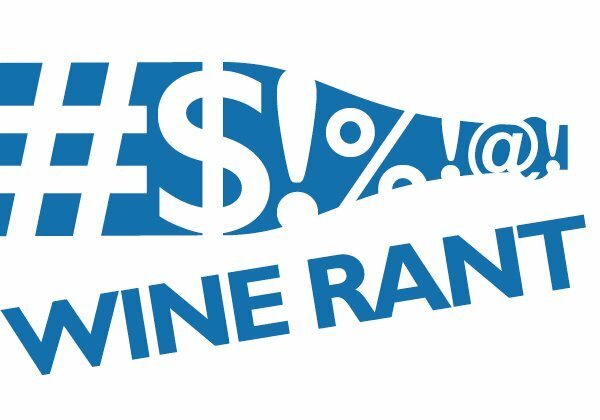 Wine value 2018 has become perilously close to an oxymoron – a contradiction in terms with little real meaning. Even the Australians, who are famous in most of the world for their cheap exports, are lamenting premiumization and the disappearance of value. Why this is happening has been well documented, here and elsewhere. Whether it will continue is a point of much contention. The wine business is betting its future that premiumization is here to stay, and that consumers will happily pay $20 for wine that used to cost $10. Others, meanwhile, who are looking at data instead of wishfully thinking, see a wine world with an unsustainable pricing model. • Yes, value still exists – in Spain, parts of Italy, and some of southern France. Many of these wines are still made to reflect terroir and treat their grapes accordingly. Use the category menu to the lower right to search for wines from these countries. 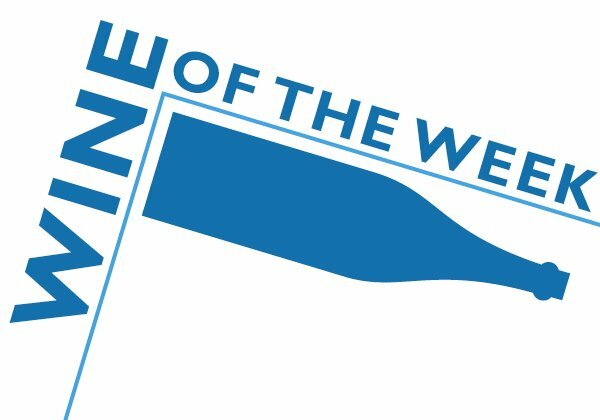 • It’s almost impossible to find value in U.S. wine for $15 or less, save for a brave few brands that are almost single-handedly holding out (and even they have occasionally wavered). • Producer consolidation, which I once thought would keep prices in line, hasn’t. We’re this much closer to an oligopoly pricing model, where a handful of large companies decide what to charge and everyone else is happy to follow along. Remember, three out of five bottles on the grocery store Great Wall of Wine likely come from just three mega-wineries. • Pricing is starting to devolve into three tiers. 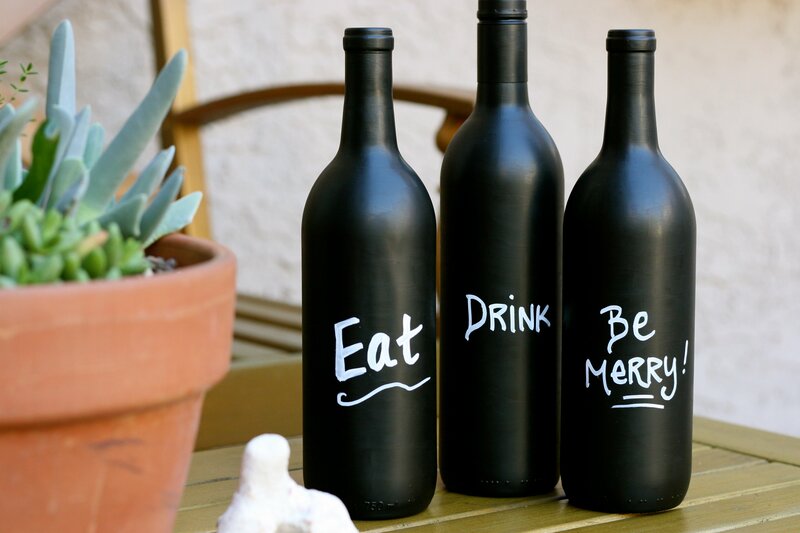 First, cheap and poorly made wine, costing $12 or less, marked by cute labels and gushy winespeak. Second, gimmick wine, often red blends with manly names that are sweet but are passed off as dry, costing from $12 to $18. Third, “collector wine” at $20 and more, labeled as better than anything else and priced that way – even if neither is true. • Most of the Winestream Media don’t care about any of this, and so don’t write about it. Instead, we get point scores – all remarkably in the high 80s or low 90s – for what seems to be every wine, regardless of quality or price. • Producers will intensify their focus on premiumization next year, which means two things: First, new, higher-priced brands, and two, price increases for established brands. There has been much more of the former than the latter since the end of the recession, and it could mark as sea change in the wine business if producers can make price increases stick. • What is value in wine?